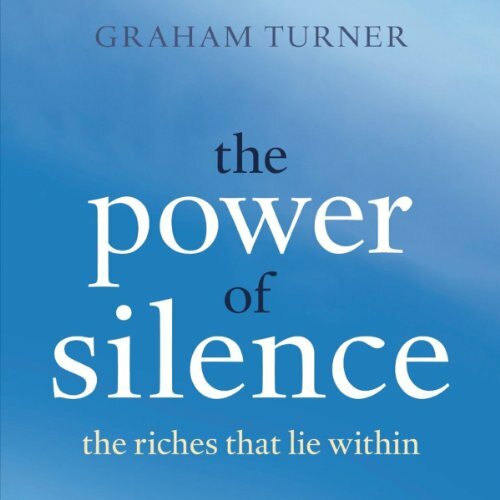 Showing results by author "Graham Turner"
In the modern world, we are assaulted on all sides by noise; but silence can change your life and this book explains why and how. Silence is a mysterious and unfathomable realm, perhaps the most under-used of all resources, and one our modern culture has all but obliterated by turning up the volume control. 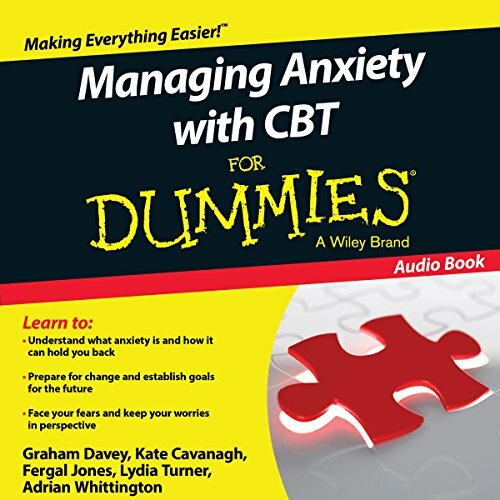 Graham Turner explores the power that can be found in silence through interviewing monastics, religious leaders, composers, actors, psychotherapists, prisoners and peace workers about their experiences of practicing silence.